On December 22, 2018, the government shutdown began, and we’ve since heard a lot about the effect this is having on federal workers, airports, and national parks among other things. But there hasn’t been a lot of discussion about the ramifications the shutdown is having on the many not for profit organizations who rely heavily on federal funding. 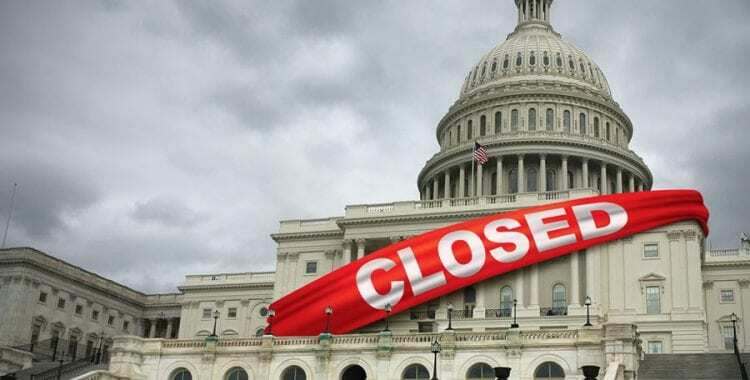 One of the key factors in determining if the shutdown will have an impact on your organization’s cash flow is the nature of the funding; is it mandatory or discretionary. Mandatory programs, which include Medicaid, typically aren’t affected. Roughly two thirds of federal grant funds are mandatory, which immediately eliminates many funding streams. Additionally, several discretionary programs won’t be impacted because they have previously agreed upon funding. Headstart programs, which lost funding during the previous shutdown in 2013, are safe this time around. It should also be noted that state and local governments have traditionally stepped up and continued funding programs during past government shutdowns (often they are reimbursed by the federal government), but that depends on whether or not they have the resources available. The Department of Housing and Development ran out of funding January 1, 2019, and therefore, not for profits specializing in affordable housing may feel the burden. Tenants who are in section 8 housing and whose contracts have expired in December and January are no longer receiving vouchers, which would in turn be provided to the landlord or not for profit responsible for the housing. The Department of Agriculture, which administers SNAP (supplemental nutritional assistance program, commonly known as food stamps) and CACFP (child and adult care food program), was also impacted. Funding for the aforementioned programs is set to expire in March so if the shutdown continues until then, not for profits serving meals expecting to be reimbursed may face delays. The Department of Justice was also affected. Domestic violence shelters receiving funding from the DOJ, which is in charge of grants for the Office on Violence Against Women and the Office for Victims of Crime also would lose funding in March. 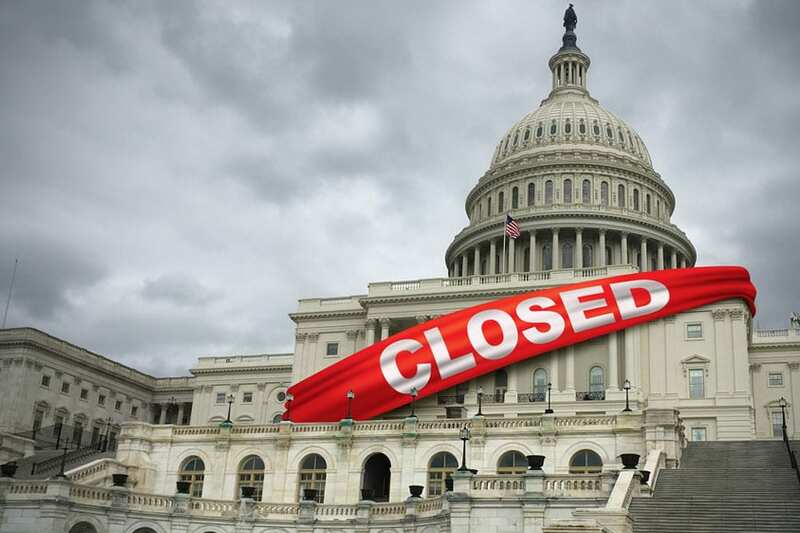 These delayed payments can significantly reduce an organization’s cash flows as they could be left waiting months for the shutdown to end, or for the federal government to get back on track once the shutdown is over. The government shutdown is a perfect example of why it is important to have a reserve fund, which can be used in times of need. Less appealing alternatives are drawing down on a line of credit or taking out a loan. It is also crucial for not for profit organizations to diversify their funding streams, so they are not hung out to dry in times of a government shutdown or a loss of a contract. Not for profit organizations, like any other business, must always have contingency plans in place.